The Banana Pi M1+ features onboard WiFi g/b/n. 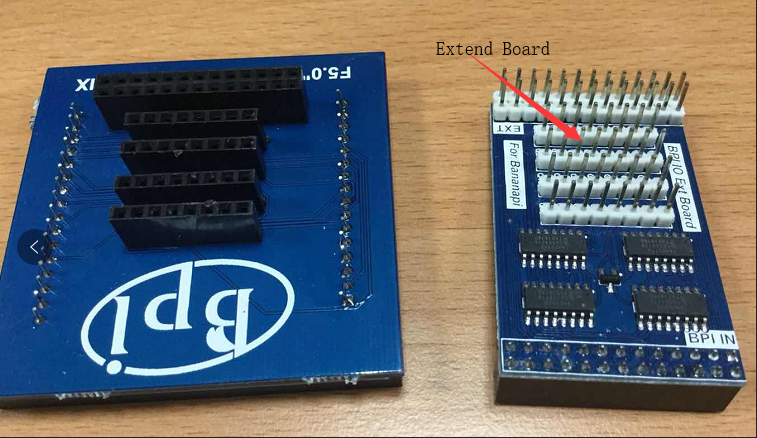 The board supports all classic projects and even more because of the onboard WIFi chip. Like its sibling, it can run operating systems including Android, Lubuntu, Ubuntu, Debian, and Raspbian. The Banana Pi M1+ is our upgraded M1 board. We feel like the onboard WiFi adds a lot more features to the board and makes it more convient for users to set up their linx desktop or router projects. Let's get start to develop on BPI-M1P, see amazing things happen. 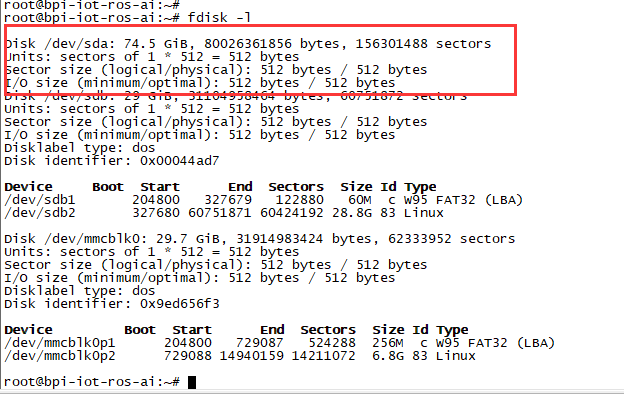 After insert sata interface, execute "fdisk -l"
"fdisk /dev/sdx" to create new partition , set your partition numbers and size, after created partitions, input "wq" to save and quit. 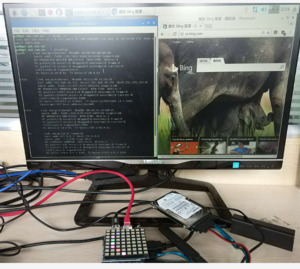 Execute "sudo apt-get install python-dev python3-dev"
We also have built-in test command in "/usr/local/bin"
read only system change to read & write mode: "mount -o remount,rw /"
In order to port can4linux to the BananaPi, the CAN module description is needed from the A20 hardware manual. can4linux is a character-driver-based Linux driver used already on desktop PCs and embedded platforms like Freescale FlexCAN (the i.MX series of micro controllers) or Xiliny Zynq. 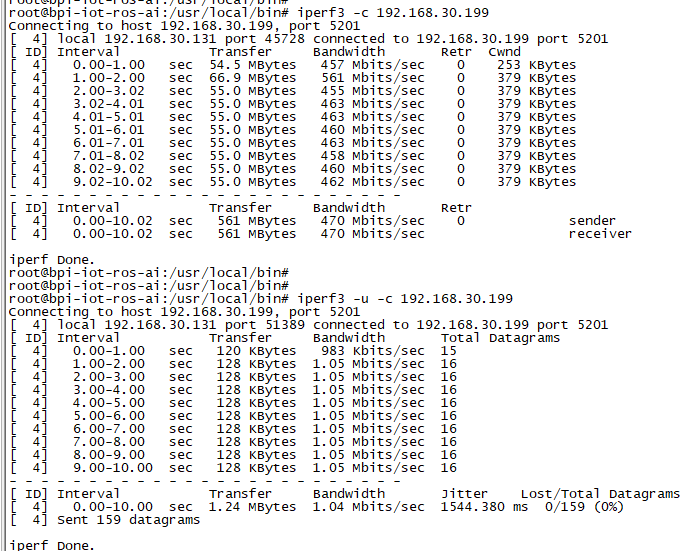 Download and install "bananian-1501.img" into 8 GB SDCard. 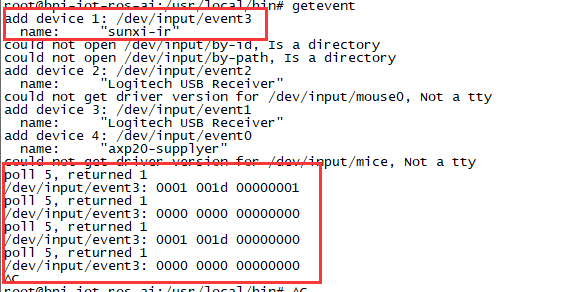 Expand the root file system using "bananian-config"
Then rename modules and firmware provide by Bananian, and replace by the new one. Update CAN speed and device in file "pyCan-example.py"
With this method, kernel version is "Linux bananapi 3.4.104" instead of "Linux bananapi 3.4.104+", because i was unable to find same sources than Bananian 15-01 , but CAN bus work ! This page was last edited on 19 November 2018, at 23:35.